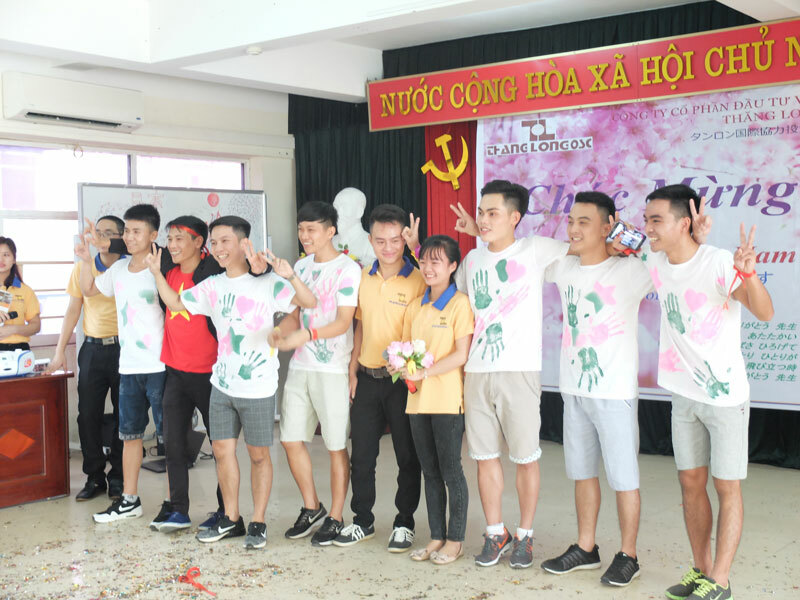 Short –term agricultural order is a traditional order of Thang Long International Cooperation and Investment Joint Stock Company. 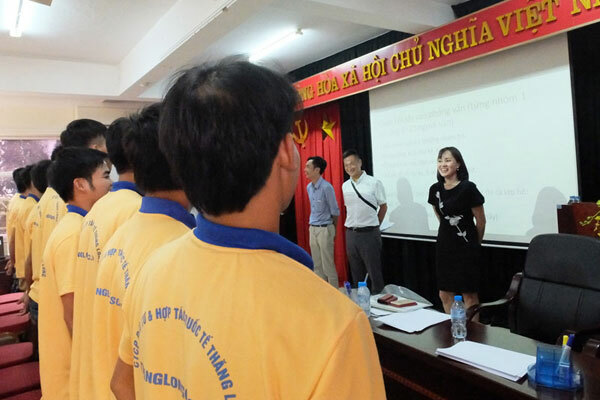 By the time annually, Thang Long OSC spends about 1 month to recruit and consider thoroughly workers to supply for Trade Union in Nagano province. For this agricultural order always receives a lot of interest and has fierce attraction of workers who have demand for working in Japan. Main duties of this job include planting and harvesting lettuce, cabbage,…Working time in Japan is from 6 to 7 months depending on exiting time ( about the middle of March to the middle of November in the next year). Each month after deducting the expenses of taxes, house, electronic equipment, gasoline,…your income is from 17 to 40 million dongs. Total saving income (deducted life expenses) is about 60,000 to 120,000 Yen (approximately 120 to 140 million dongs). 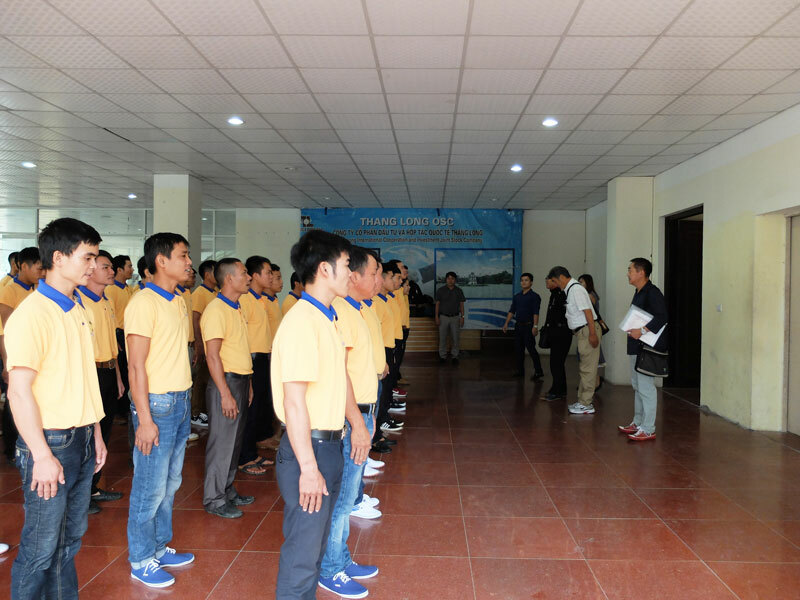 In a short period, the order has attracted more 100 workers registered to join a preliminary selection. 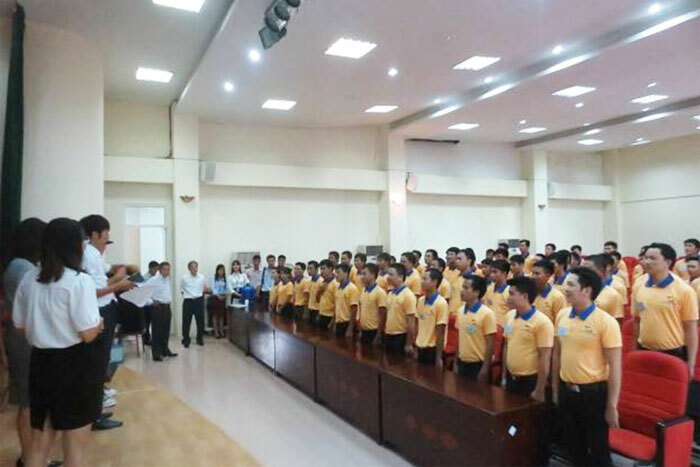 After the preliminary selection, Thang Long OSC selected more 80 suitable candidates who have good attitude to join an official examination. 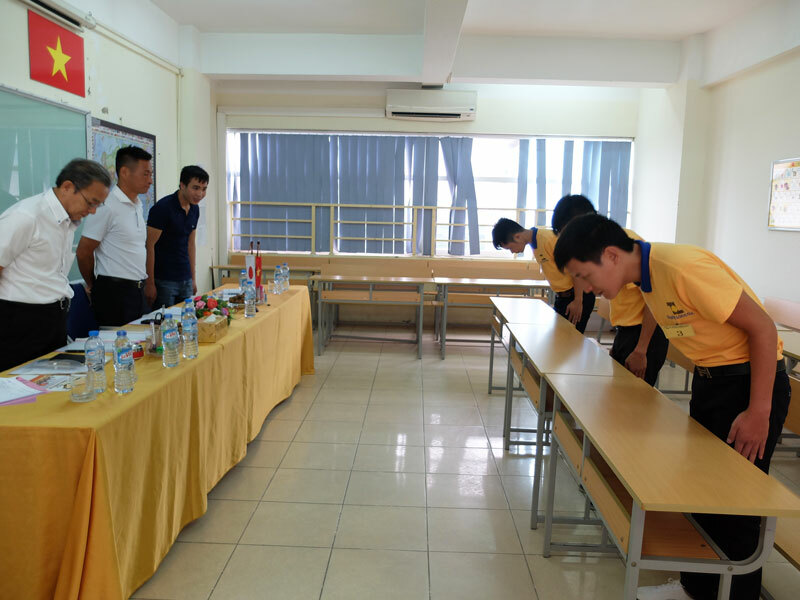 On the first September recently, Trade Union’s representatives in Nagano province presented at Thang Long Japanese Center to implement recruitment workers, at the same time they directly visited the hostel, class room, bedroom, kitchen,…of trainees. Through the conversation, the representative helped workers to clearly understand how to work agriculture in Japan, how to fall in line with Japanese culture quickly and how to save money to send to home. 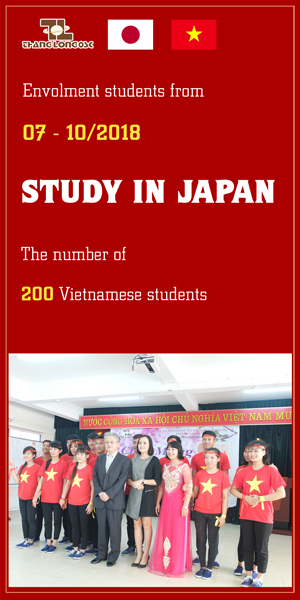 Many workers confidently made questions to learn more information about job, life in Japan and they received answers in detail. 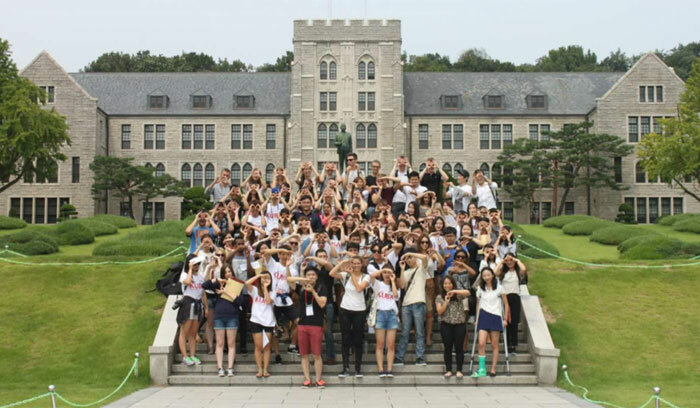 In an official examination, each top of 10 candidates went to the interview. They had to introduce personal information including full name, hometown, age, family,…and answer all questions from the recruiter. The interview mentioned the subjects of working experience, attitude, striving for this order,…Finishing each interview part, workers made questions with understanding to the recruiter and they received advice form the recruiter that know unity, using money reasonably and saving money. 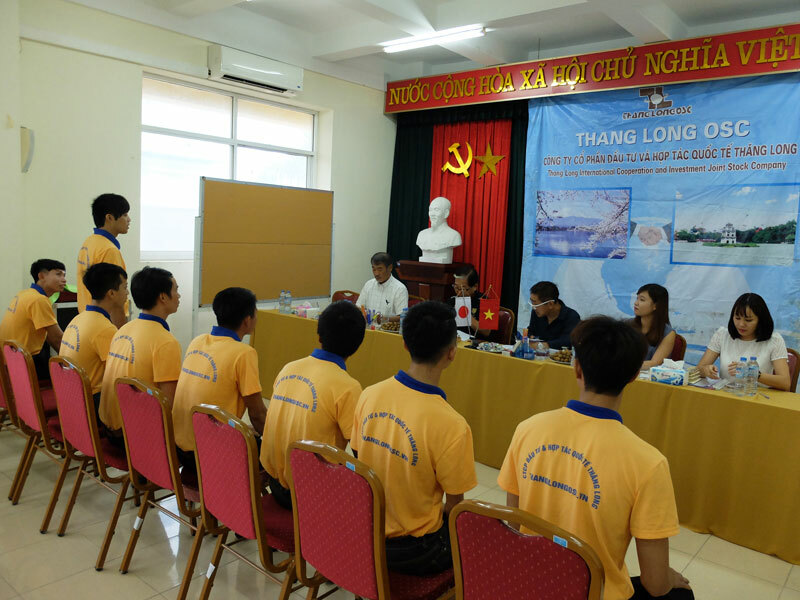 Japanese partners highly appreciated Thang Long OSC’s workers. They have complimented workers in the previous recruitment with hard – working, learning everything. 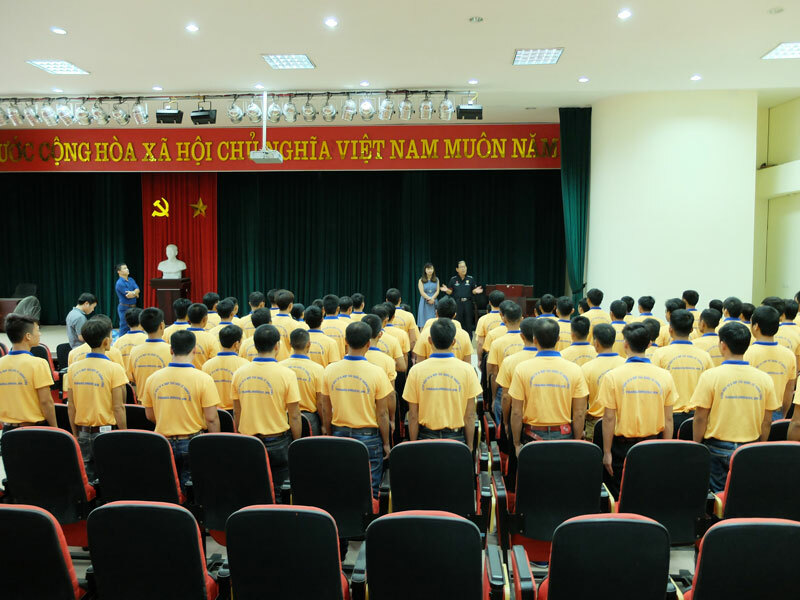 That is a reason why the recruiter has given the special priority for Thang Long OSC’s workers. 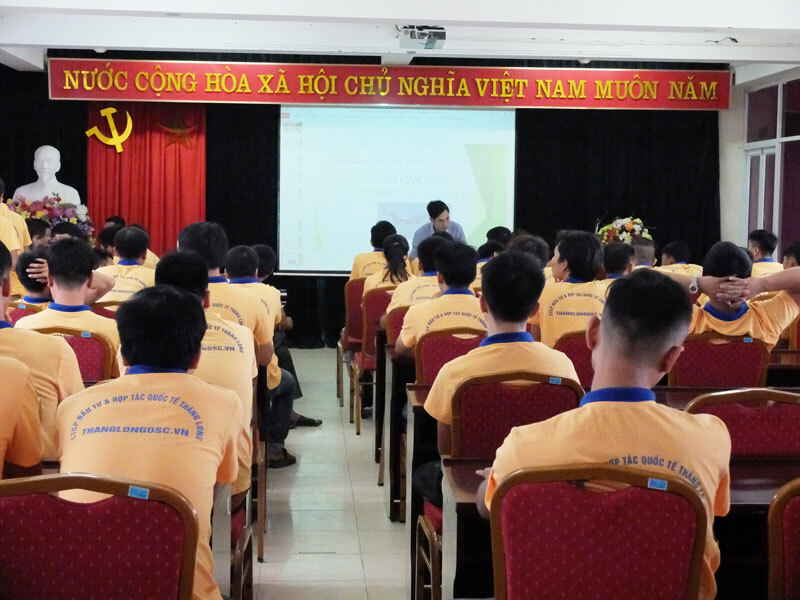 Results informed after one week from this examination with 66 workers passed, and 20 remaining workers will continue to consider for further recruitment.